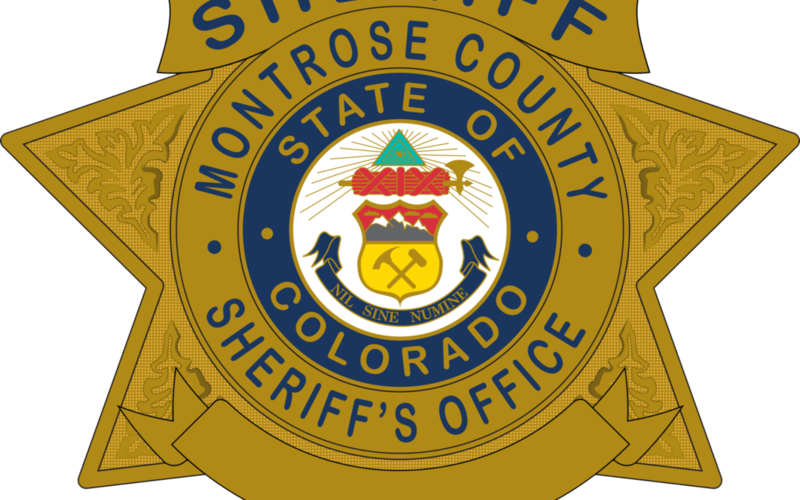 The Montrose County Sheriff’s Office will continue to monitor conditions, and restrictions may be reinstated at any time. The public is urged to call dispatch at 970-252-4020 prior to and after completing any burning. This both alleviates calls from the concerned public and helps deputies monitor and patrol. As a reminder, both the Nucla-Naturita Fire Protection District and Paradox Fire Protection District are still in Stage 1 Fire Restrictions. For information on restrictions for counties and agencies in the Seventh Judicial District, please visit westslopefireinfo.com.